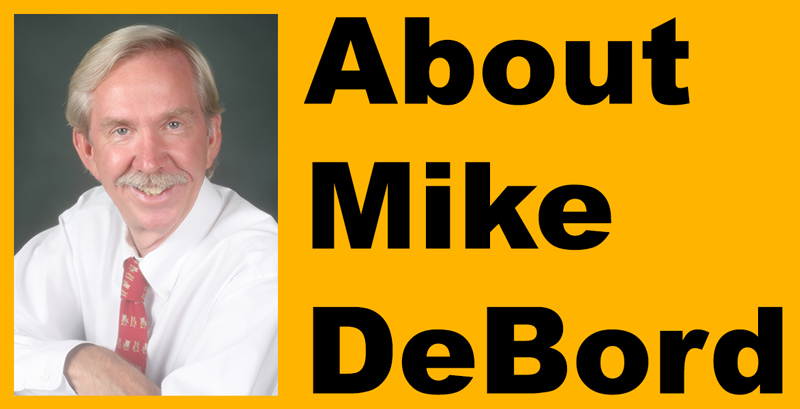 Jason DeBord is a licensed Broker Associate responsible for marketing and business operations and management for The DeBord Group with Vylla Home, in addition to work as a REALTOR® helping clients buy and sell homes. Jason has been licensed since 2005. Jason also has years of experience listing and selling REO/bank owned properties, and has managed assets for Carrington Mortgage and the Federal Home Loan Mortgage Corporation (“Freddie Mac”). 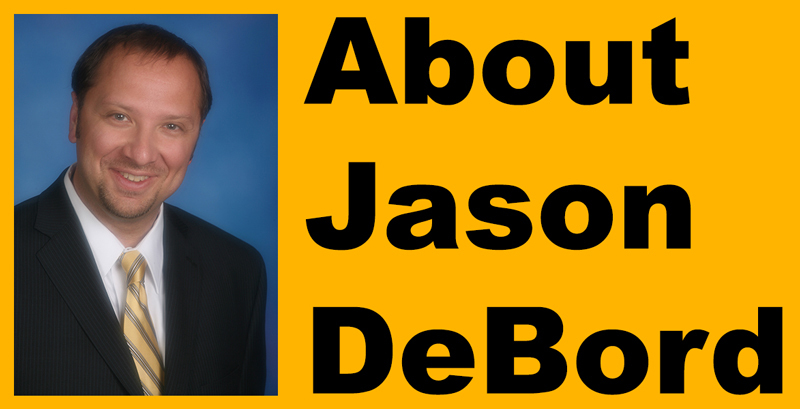 With The DeBord Group, Jason serves as a real estate agent working with clients, and enjoys both listing and selling property. Jason also manages all print and online marketing for the team, as well as photography, the website, advertising, and other collateral. 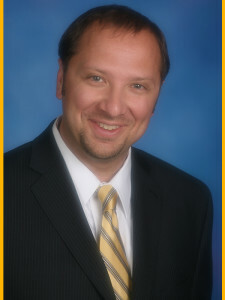 Jason has several years of experience in the real estate development industry nationwide. Previously, Jason served as Chief Operations Officer of The Broadband Group (TBG) for six years. A founding member of the firm, Jason helped to establish TBG as a telecommunications and technology consulting firm serving master planned communities, developers, home builders, and municipalities. Jason worked on over 100 projects spanning many companies and organizations, including Shea Homes, Arvida/St Joe, Del Webb, Pulte Homes, Newland Communities, the Howard Hughes Corporation, and more. Jason worked on nationally recognized communities such as Brambleton in Virginia, The Pinehills in Massachusetts, Ladera Ranch in Orange County, Stapleton in Colorado, Palmetto Bluff in South Carolina, and Summerlin in Nevada. While in Los Angeles, Jason co-founded the Operations and Compliance division for All Student Loan Group, a non-profit public benefit corporation. Jason also served as a Media Relations Manager for American Cybercast, an Account Manager for Proctor & Gamble, and also retained positions with Rand-Fields and SVI Inc.
Jason also publishes news and information related to his hobby, collecting original movie props, as part of his independent business, Original Prop Blog, LLC. Visit his website at www.OriginalPropBlog.com. Additionally, Jason reviews concerts and conducts interviews with musicians and rock stars on his music and travel website, the Rock Subculture Journal. Visit his website at www.RockSubculture.com. Jason holds a Bachelor of Arts Degree in English from California State University, Sacramento and a Master of Fine Arts Degree in Communication Arts from Loyola Marymount University. He is also a licensed Broker with the California Department of Real Estate. 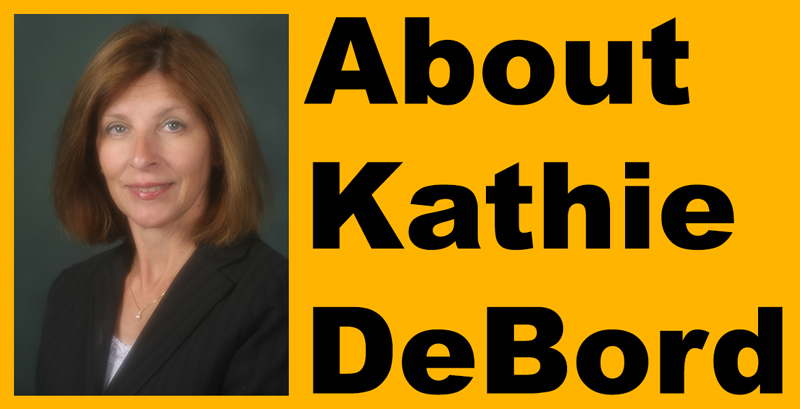 He is native to the region and currently resides in El Dorado County. Jason has the privilege of having experienced our local school systems first hand, having attended Rescue Elementary School, Green Valley Elementary School, William Brooks Elementary School, Camerado Middle School, and Oak Ridge High School. Jason has been involved with many organizations within the real estate community. Jason served as Vice President on the Board of Directors for Catastrophic Aid for Real Estate, which supports the real estate community by raising funds to help other real estate professionals in times of crisis. Jason also was elected to and served on the Board of Directors for the El Dorado County Association of REALTORS (EDCAR). Jason is a proud member of the Sacramento Association of REALTORS®.